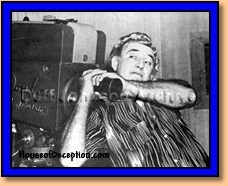 "The Toast of the Coast"
"The Sensation of the Nation"
Here is a biography plus many photos of Gorgeous George, Golden Age professional wrestler, movie star, turkey rancher, bar owner, and premier icon of 1950's television. "I Don't Think I'm Gorgeous But What's My Opinion Against Millions of Others." "If Guts is All it Takes I've Got Plenty." "Keep Your Dirty Hands Off My Hair." "It's Channel No. 10. Why be Half Safe?" "Come Little One, It's Time for My Marcel." 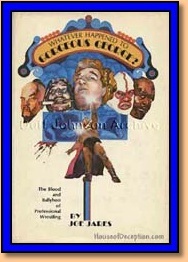 "I Solemnly Swear and Promise I Will Never Confuse this Gold Georgie Pin with a Common Bobby Pin, So Help Me Gorgeous George"
This book is an excellent history of Golden Age wrestling. 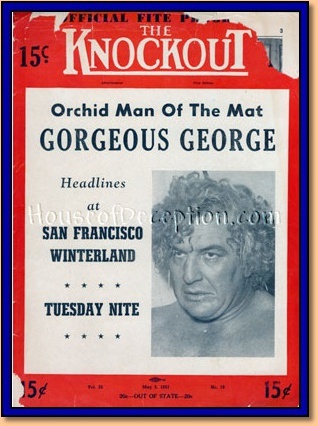 Chapter 2, originally puplished in Sports Illustrated magazine, is about Gorgeous George. 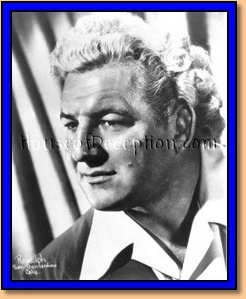 Wrestler Gorgeous George (George Raymond Wagner) was born in Butte, Boyd County, Nebraska, but his family moved to Texas while he was a boy. Most published sources erroneously report his birthplace as Seward, Nebraska. 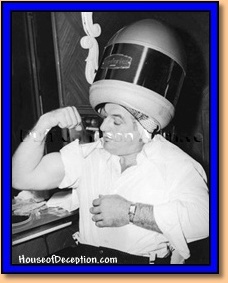 In the mid-1930's he moved to Oregon to work as a professional wrestler. 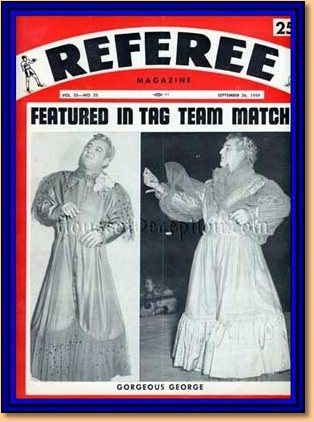 George Wagner was a wrestler with an undistinguished career until he recreated his professional image in 1943 as the flamboyant Gorgeous George. His famed "Human Orchid" persona was created in part by growing his hair long, dyeing it blonde, and putting gold-plated bobby pins in it. 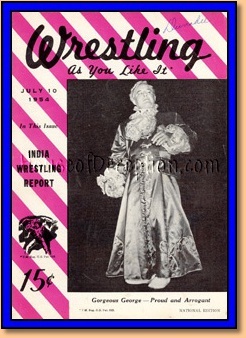 He had a valet accompany him in his ring appearances, and was the first wrestler to have entrance music," Pomp and Circumstance," played during his appearances, as he entered the ring, followed by his valet and a purple spotlight. 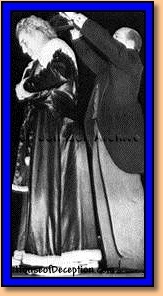 He wore costly sequinned robes and the air had to be sprayed with perfumed disinfectant "GG" referred to as "Chanel #10" ("Why be half-safe?" 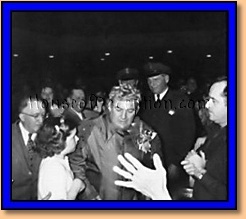 he was famous for saying,) before he would start wrestling. Once the match began, he would cheat in every way he could. His credo: "Win if you can, lose if you must, but always cheat!" 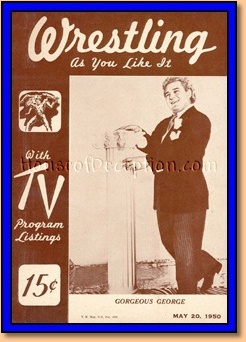 This flamboyant image and his showman's ability to work a crowd were so successful in the early days of television that he became the most famous wrestler of his time, drawing furious heel heat wherever he appeared. 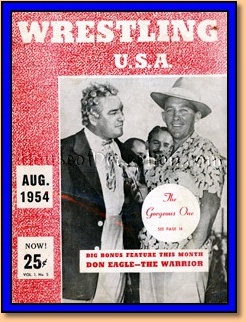 Gorgeous George attained his wrestling peak in May 1950 when he won the American Wrestling Association (Boston) world title by defeating Don Eagle. 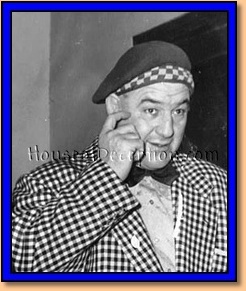 While George Wagner may have been considered a mere gimmick wrestler, he was actually a very competent freestyle wrestler, having started learning the sport in amateur wrestling as a teenager, and he could handle himself quite well if it came to a legitimate contest. 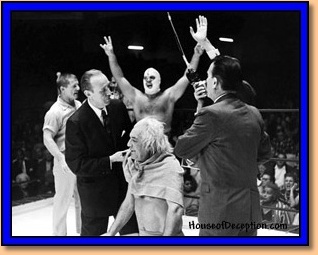 The great Lou Thesz, who would take this AWA title away from Wagner, and who was probably the best "legit" wrestler in professional wrestling during the 20th century, displayed some disdain for the gimmick wrestlers. 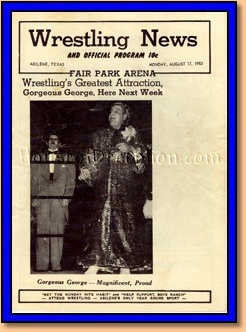 Nevertheless, he admitted that Wagner "could wrestle pretty well," but added that, "he [Wagner] could never draw a fan until he became Gorgeous George." Wagner wrestled for another ten years. 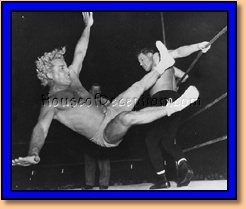 In one of his last matches he was defeated by the up-and-coming Bruno Sammartino. 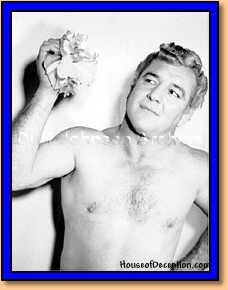 As his wrestling career wound down Wagner invested $250,000 in a 195-acre turkey ranch built in Beaumont, California, and the wrestler used his showman skills to promote his prized poultry at his wrestling matches and sport shows, popular during his heyday. 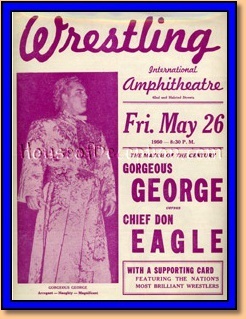 He later owned a cocktail lounge in Van Nuys, California, which he named "Gorgeous George's Ringside Restaurant". 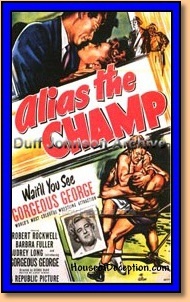 He appeared in one motion picture, "Alias the Champ," made in 1949, a Republic Studios picture directed by George Blair and starring Gorgeous George, Robert Rockwell, Barbara Fuller, and Audrey Lang. 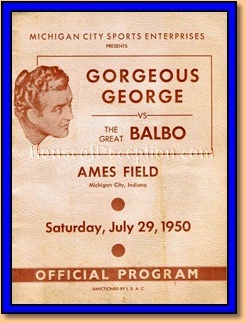 Other professional wrestlers in the film included Bomber Kulkovitch (Henry Kulky), Billy Varga, Bobby Managoff, Tor Johnson ("The Super Swedish Angel"), and Jack ("Sockeye") McDonald, and Mike Ruby as referee. 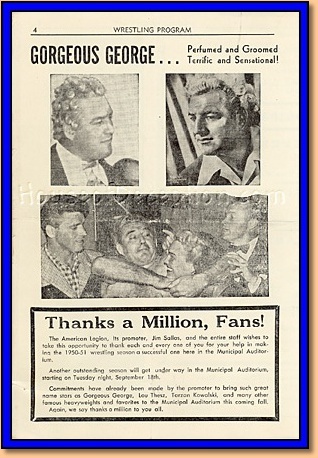 Promoter Sammy Menacker and ring announcer Jimmy Lennon Sr. were also featured. 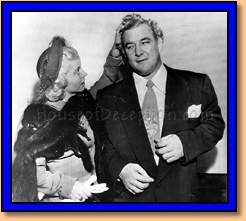 Gorgeous George appeared as the celebrity Mystery Guest on the August 5, 1959 episode of the popular TV show, "I've Got A Secret." 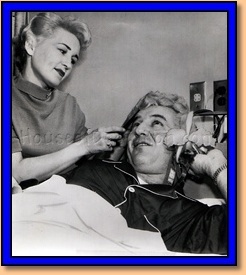 He was married twice, first to Betty Hanson in the late 1930s (they were married in the ring). They had two children (adopted). 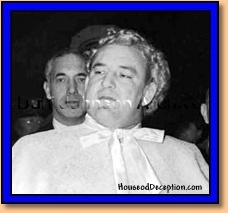 In 1951, after divorcing Betty, he married Cherie Dupré. They had one son, Gary. 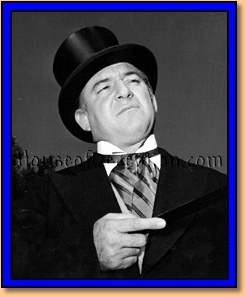 Although Gorgeous George earned a lot of money during his career, he died nearly penniless, having fallen victim to excessive drinking and gambling, as well as divorce. His funeral was attended by many notable people from show business and the sports world; his fellow wrestlers and those who promoted his matches chipped in and paid for the lavish services. 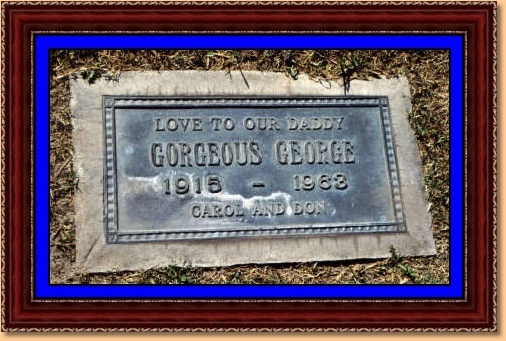 A plaque at his gravesite reads "Love to our Daddy Gorgeous George" [see photo below]. 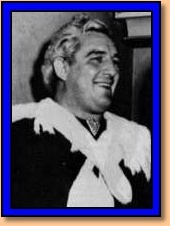 Wrestling historians give differing accounts of the inspirations for the Gorgeous George gimmick; according to Thesz, Wagner admitted he got the initial idea from another wrestler, Lord Patrick Lansdowne. 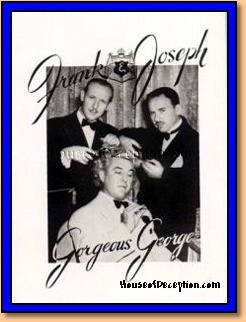 In any event, the Gorgeous George persona has had an extensive direct and indirect influence on entertainers since. 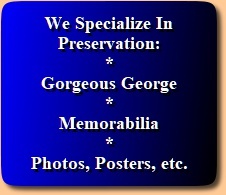 Muhammad Ali and James Brown acknowledged that their own approach to flamboyant self-promotion was influenced by George's. 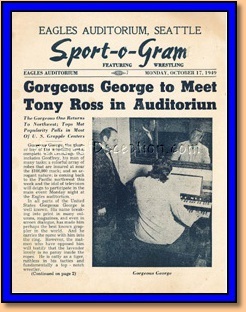 Musical performers such as Liberace, Little Richard, and Elton John show signs of the Gorgeous George influence. Some consider George to have been an early advancer of camp. 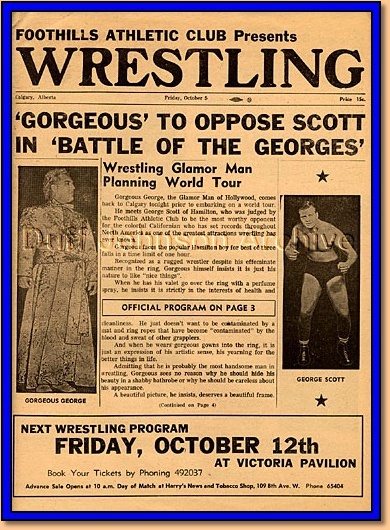 Without doubt, uncounted numbers of dyed-blonde professional wrestling heels in the decades since can all trace their heritage back to Gorgeous George. The article above is adapted and expanded by the House of Deception from Wikipedia Encyclopedia and may be read in its original, uncredited form at Wikipedia.org. 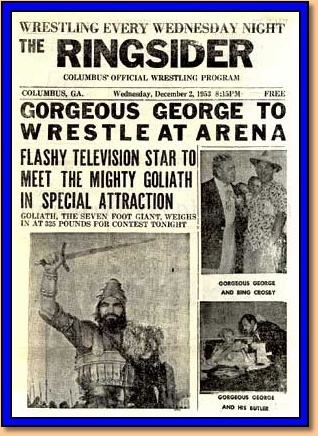 "World's Most Colorful Wrestling Attraction"
George Raymond Wagner Legally changes his name to Gorgeous George. 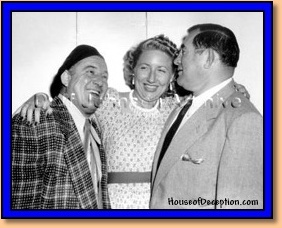 His wife Betty (left) becomes Mrs. George. 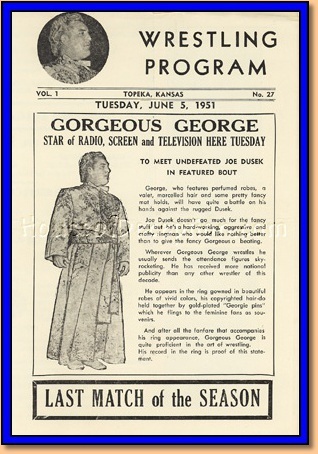 "Due to crowded conditions, wrestler Gorgeous George was given a bed in the maternity ward at Tulsa's Hillcrest Medical Center which he entered Monday for treatment of a hip injury. 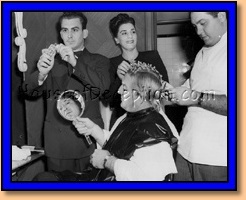 Above, he has his famous golden locks combed by hair dresser Jeanne Brakebill. He held an orchid in his left hand which he put in his hair later." 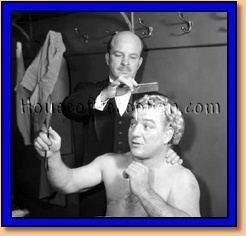 "Gorgeous George's valet Geoffries is sprinkling perfume in the air, as hairdresser Don Miribile puts finishing touches on the marcel. Make out of it what you want, we contend it's pretty good publicity." 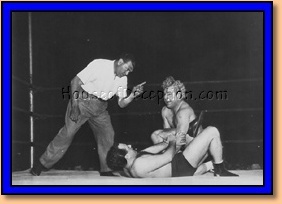 "Referee Jack Dempsey cautions the fair haired Gorgeous George about nasty tacics in the clinches during the early minutes of last night's match between Gorgeous George and Frankie Talaber. The match ended in a draw with one fall apiece."